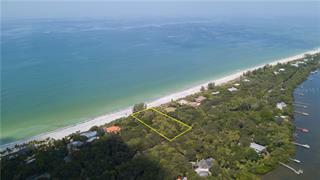 Ask a question about 0 Manasota Key Rd, or schedule a tour. 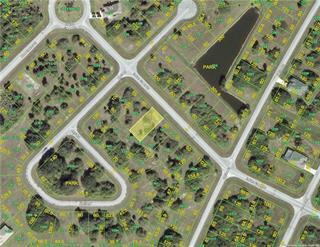 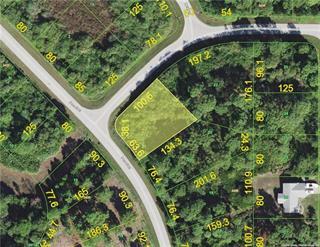 Manasota Key Residential Development Site for 5 Single Family Homes. 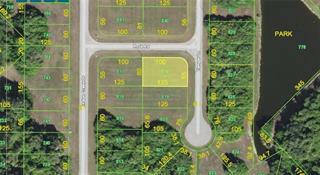 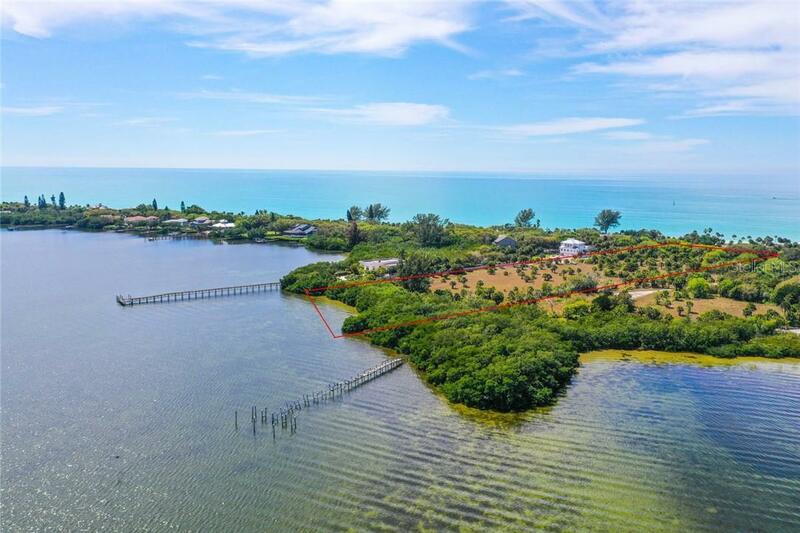 This parcel is located on the Bayfront side of Manasota Key within Sarasota County on the North side of the Key and a short 1.1 mile drive from the Manasota Key Club... more.. Also only a short drive to dining, shopping, and entertainment venues on the Venice mainland approx 5 miles away. 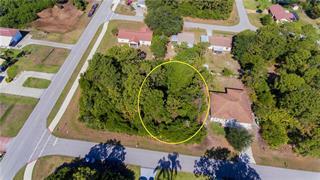 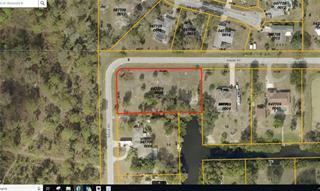 The property does not technically have its own address however is the parcel just north of the home at 7045 Manasota Key Rd.